* One player stumbled on a dead body while looking for a Pokestop (a refuelling station) in Wyoming (this is in addition to the plague of anecdotes about fist-fights, fender-benders, and slip-and-falls from distracted and/or obnoxious players). 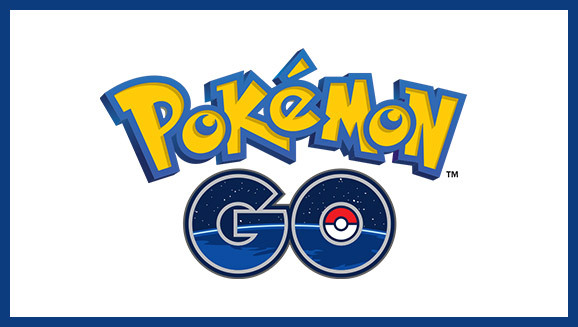 * A group of armed robbers used the crowdsourcing tool for pointing players to Pokestops to drop pins in secluded corners of Missouri shopping center parking-lots, where they stuck up their Poke-playing victims. * Boon Sheridan lives in a former church that is mistakenly flagged as a public place in geographic databases and has thus been populated by virtual Pokemons for players to catch; his quiet road is now beset by Pokemon players who linger, block traffic, and freak out his neighbors. * Teagan snapped this photo of a Pokemon player catching their prey amidst a tense Oakland Police Department riot-squad at a demonstration. Hoo-boy, it's getting a bit Bellwethery in here all of a sudden. But can we harness all this Pokemon-mania for good? Comics writer Jim Zub thinks we can: "US Government should team up with Nintendo of America to make polling stations special Election Day PokeStops for a record voter turnout."